Fortnite has been leading the battle royale parade, on both PC and consoles. The game made its way to the iOS App Store as well and has been ruling the revenue charts there as well. While the game is present everywhere, the only place left is now the Android world. We’ve previously talked about how the game would be a 30-day exclusive for the Samsung Galaxy Note 9. Post the 30-day mark, the game would be made available for other devices. That being said, everything is not going to be as merry as one would have expected. 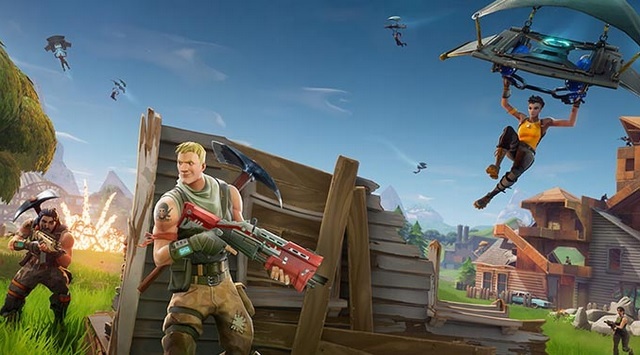 New leaks suggest that while Fornite will be available to download on other devices after the 30-day mark, it will only come to a total of 40 devices only. The reason the list is so short is probably because Epic Games is continuously testing and optimizing the game for each Android device before allowing the device to run the game. However, this means that even powerful offerings from OnePlus, Google, LG, Nokia, and many more won’t be able to play the game at the launch, despite featuring hardware that could practically tame any Android game out there. The case with Fortnite for Android is quite peculiar. For starters, the game won’t be available for any other device than the Galaxy Note 9 for the first 30 days. And even after that, it will be available only on a few more devices. What’s more is that the game won’t make its way to the Google Play Store, but will instead have to be downloaded via the web browser. 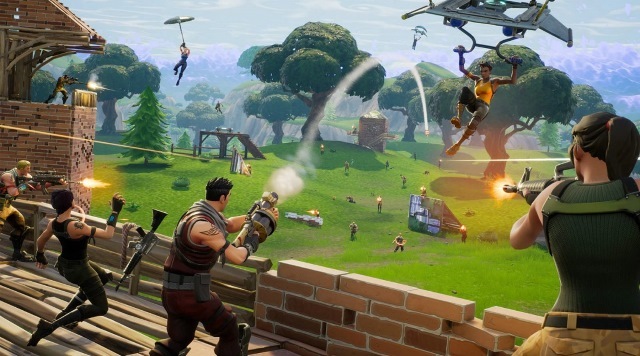 Yes, the game may be good, but the hassles that a user has to undergo to actually play the game are, quite frankly, too many, and could really hamper Fortnite’s reputation on Android, well before the actual launch on all devices. With a 86% market share, there is a huge number of Android users in the world, Epic Games definitely needs to consider all these users and not just a few with the game launch.